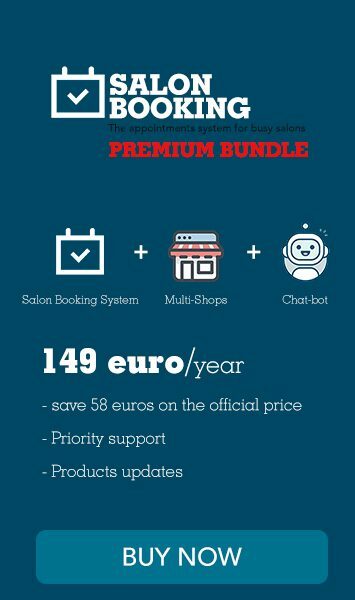 this is a message to the current users of Salon Booking. We need five minutes of your time to submit a review of our product on Capterra website. to improve our product and provide a better experience for our customers and your own customers. Click on the link below and dedicate only 5 minute to sincerely tell how is you experience with Salon Booking. 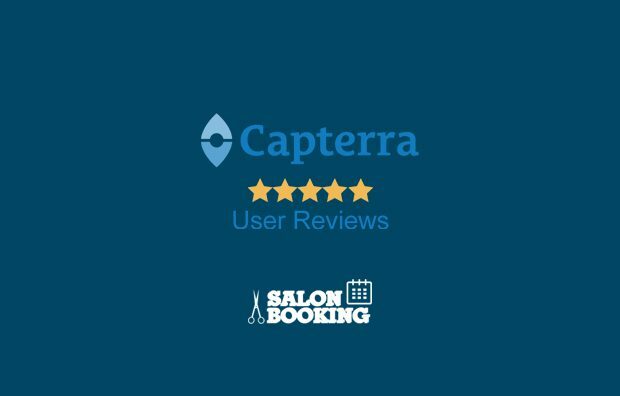 Be honest, your review will be read by thousand of possible future users of Salon Booking. Share your real experience with them.